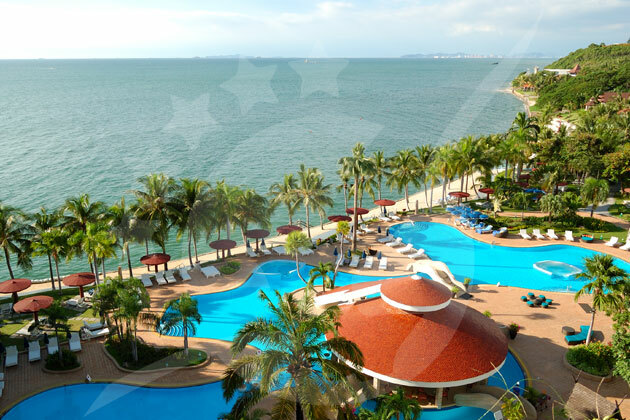 Pattaya is a beautiful resort island in Thailand’s eastern Gulf coast that is very well known for its breathtaking beaches. 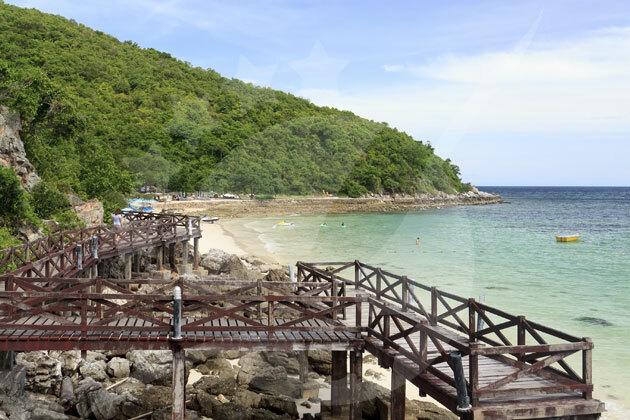 It is also very special due to its close proximity to neighboring islands and exotic places including Koh Kood, Koh Chang, and Koh Mak. 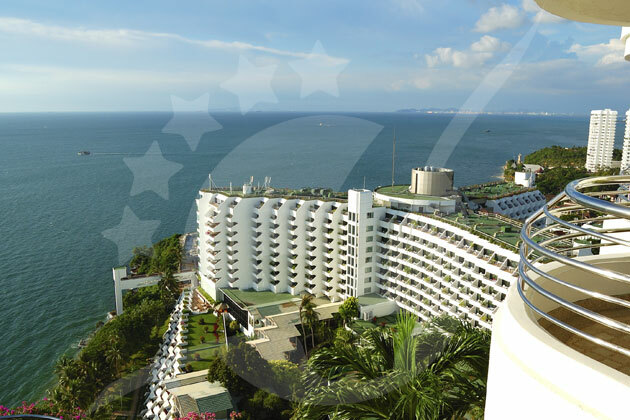 Accessing Pattaya can be done in various ways whether through the sea by ferry or on the land by bus. 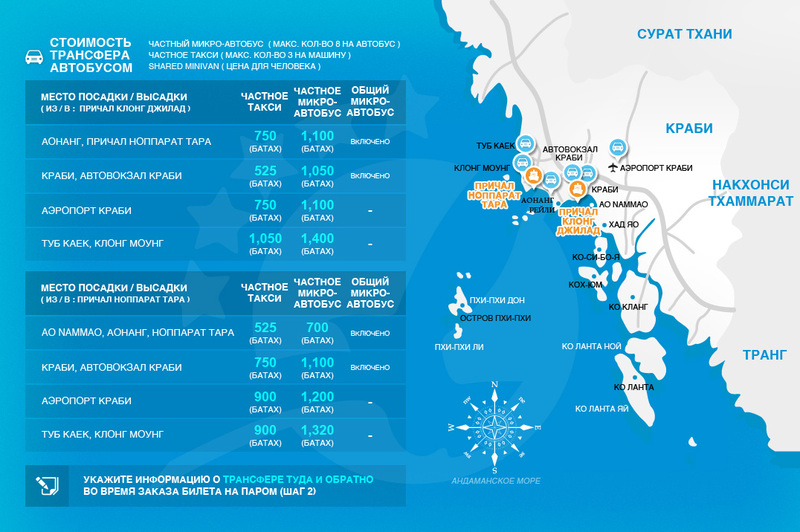 Ferry transportations can be done to and from neighboring islands like the ones mentioned above. 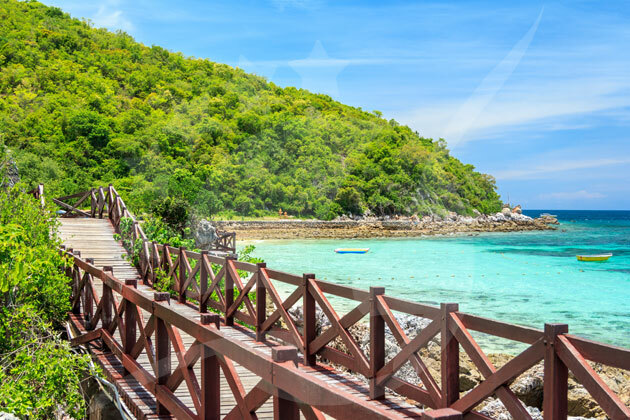 But when it comes to bus transports it is done to and from Trat and... Подробнее Pattaya is a beautiful resort island in Thailand’s eastern Gulf coast that is very well known for its breathtaking beaches. 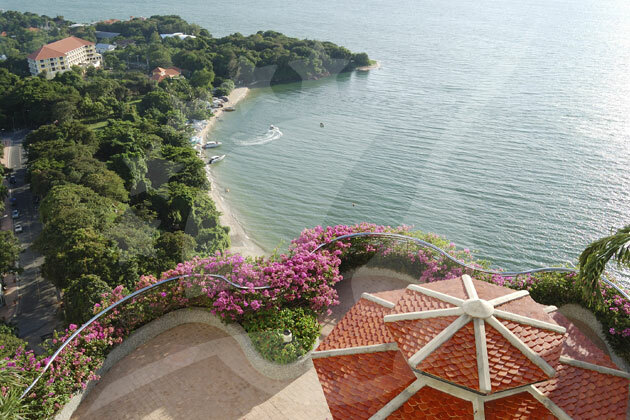 It is also very special due to its close proximity to neighboring islands and exotic places including Koh Kood, Koh Chang, and Koh Mak. 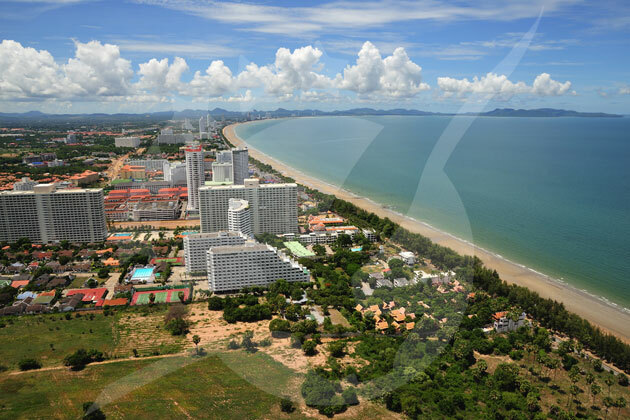 Accessing Pattaya can be done in various ways whether through the sea by ferry or on the land by bus. 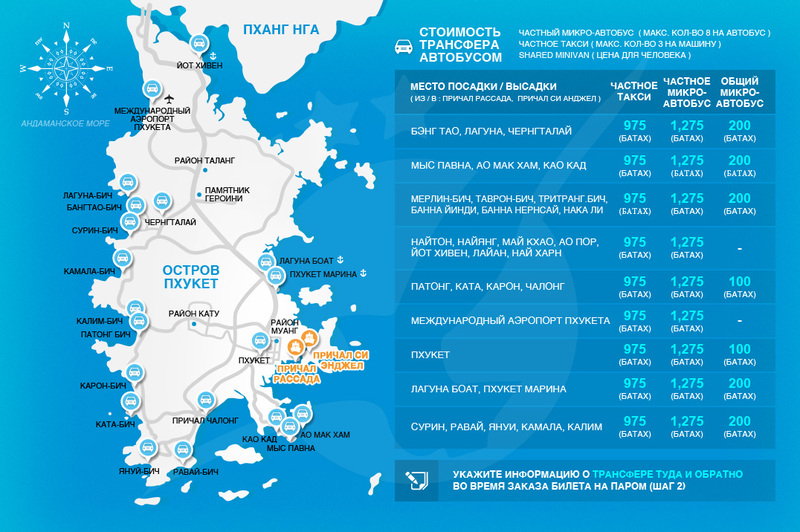 Ferry transportations can be done to and from neighboring islands like the ones mentioned above. But when it comes to bus transports it is done to and from Trat and Bangkok. 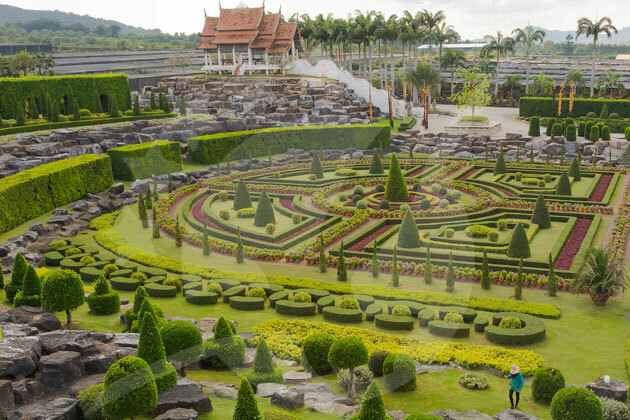 The nearest airport is Suvarnabhumi International Airport which is about 120 km away, after landing you can get a minivan or a limousine to Pattaya or you can get a bus to the Transport Centre and then take another bus to the destination there. 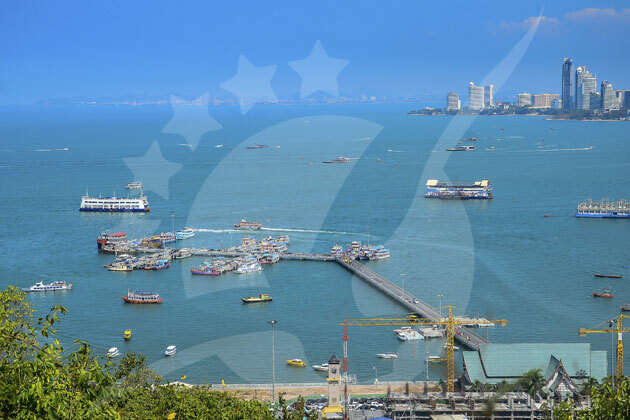 Pattaya has always been a fun destination for every tourist that’s ever been there. 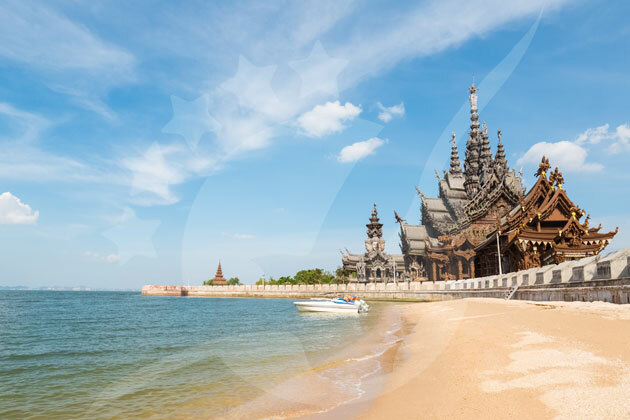 It is situated on the eastern coast of the Gulf of Thailand and it is placed second according to tourism number, right under Bangkok which places first. 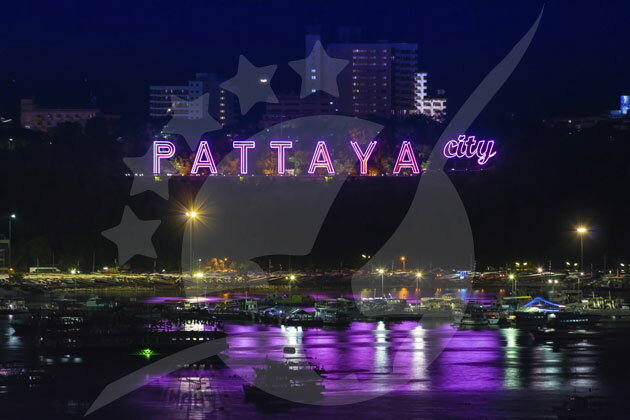 The city has gained quite the attention due to the vibrant Pattaya Music Festival along with the New Year Countdown celebration. 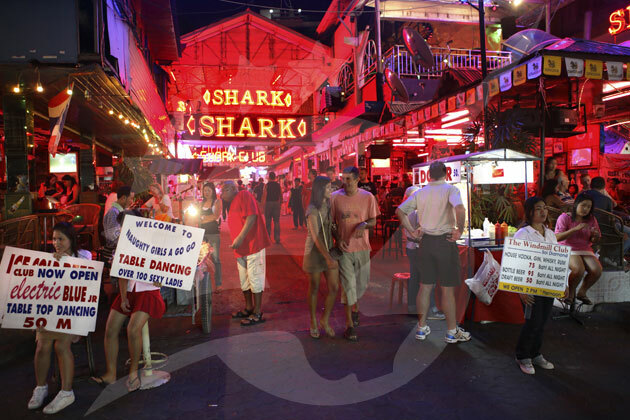 Possessing great nightlife, Pattaya is definitely the place to loosen up and party all night long. 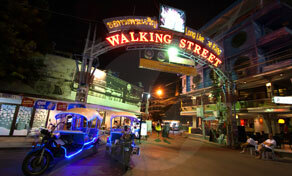 Nothing ever matches the fun one has in Pattaya's Walking Street! It is like nothing else you will ever experience. It's not every day that you'd want to walk back and forth in a 500-meter street so many times, every corner in this street is made to stimulate your senses. From food vendors, nightclubs, bars, restaurants, street performers and nocturnal animals to vibrant neon lights and electrifying music, this place is bound to get you maxed out from fun. Like its inhabitants, the street itself is a nocturnal animal coming alive in all its sparkle at night. Nothing beats a jaw-dropping piece of architecture! Especially if it has a deep and spiritual meaning behind it. 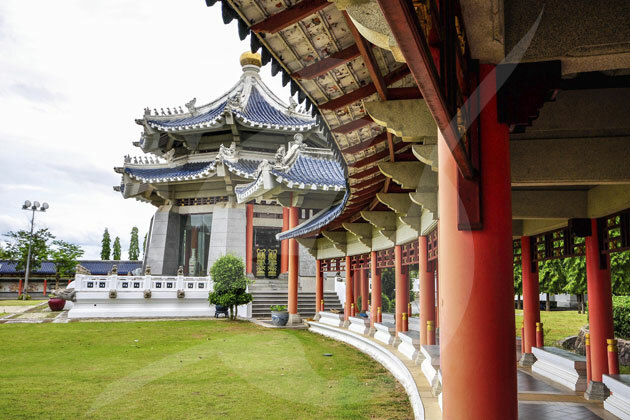 The sanctuary itself tells a story of philosophical truth, placing emphasis on art, philosophy and the importance of religion when it comes to facing the entire disregard of spirituality and morality in the pursuit of materialism. That’s not all, as no piece of wood used in this architectural marvel has been chemically manipulated or treated. 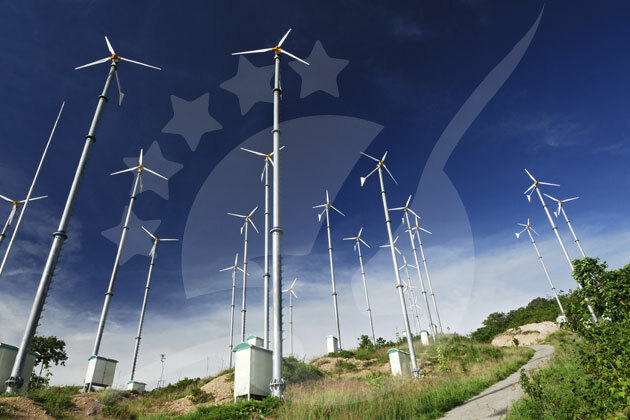 Making even more of a stronger statement to everyone beholding its beauty. You can’t simply attend the Tiffany Cabaret show without feeling ultimately entertained and deeply immersed in the magic of performance and theatre. This show has been designed to match everyone's preference, producing an all-around variety spectacle. You will get a magical burlesque number, Broadway show tunes, Bollywood glamour, a traditional Korean fan dance and way more in this ever so entertaining cabaret show. From impressive headdresses to incredible ball gowns, the show intricately brings it every single night with amazing performances and utmost class. 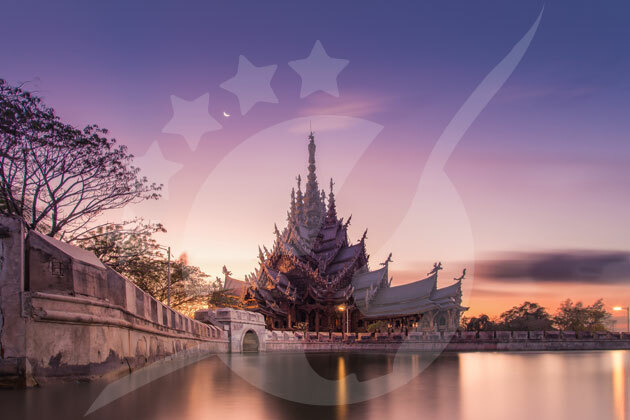 Since 2008, the Pattaya Floating Market has been one of Pattaya’s greatest attractions, displaying and showcasing the benevolent Thai community living on the riverside and their incredible kindness and hospitality along with their simplistic view of life. 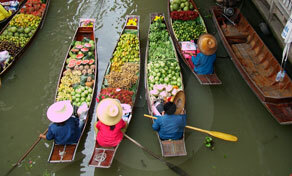 It is also called the Four Regions Floating market as it sells and represents the productivity of 4 great parts of Thailand the south, central, north and northeast. The market features souvenir shops, art galleries, fruit shops, and food vendors. 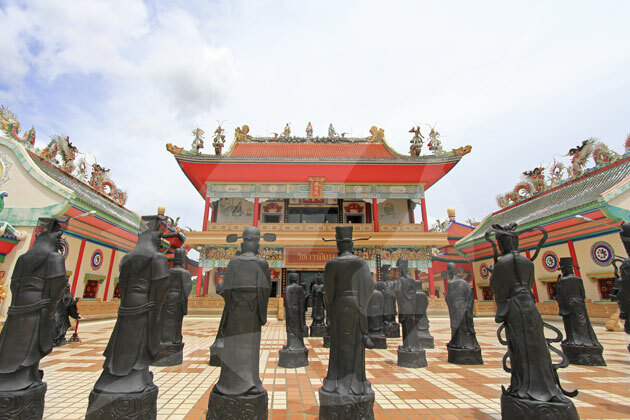 Besides the culinary delights, you will be entertained by a cultural show every afternoon.